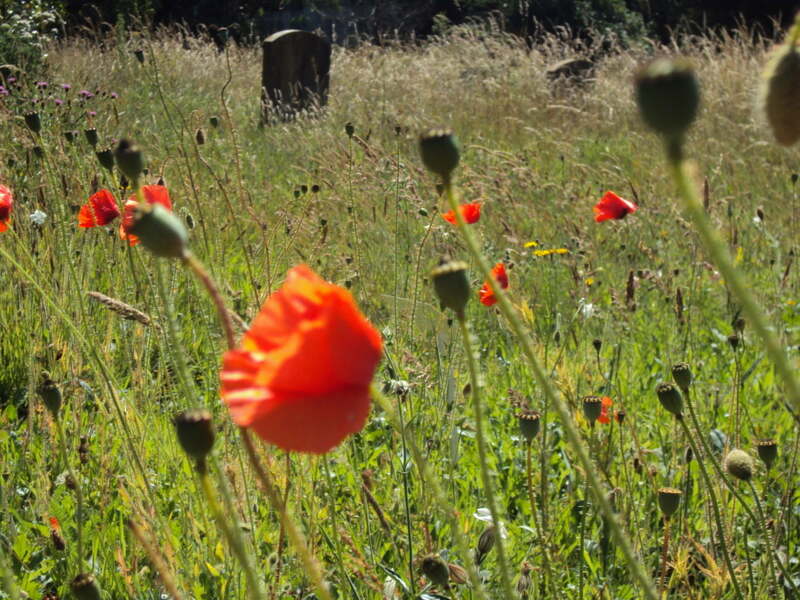 Advice about how to arrange a burial, fees and placing a memorial. 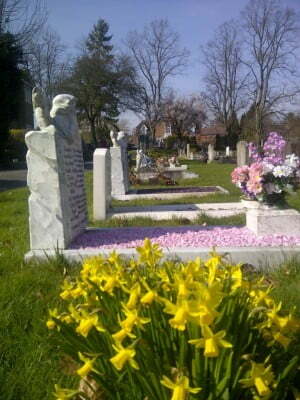 Farnham Town Council is the burial authority for four Farnham cemeteries. The cemeteries are at Badshot Lea, Green Lane, Hale and West Street. If you arranging an ashes or full burial interment you will be required to complete a Notice of burial form. If you wish to inter ashes you can either make the arrangements with a local undertaker or you can arrange it yourself by completing a Notice of burial form. These fees and charges are for cemeteries managed by Farnham Town Council. To place a memorial in one of our cemeteries you will need to apply for a memorial permit. Our cemetery regulations and guidelines will tell you the sizes and types of memorial which are allowed in our cemeteries. A permanent memorial can be placed eight months after the burial has taken place. We only permit stonemasons who are BRAMM or NAMM registered to work in our cemeteries. They must also be registered with us. Farnham Town Council does not accept any responsibility or guarantee the standard of work or craftmanship of any stonemason registered with us.